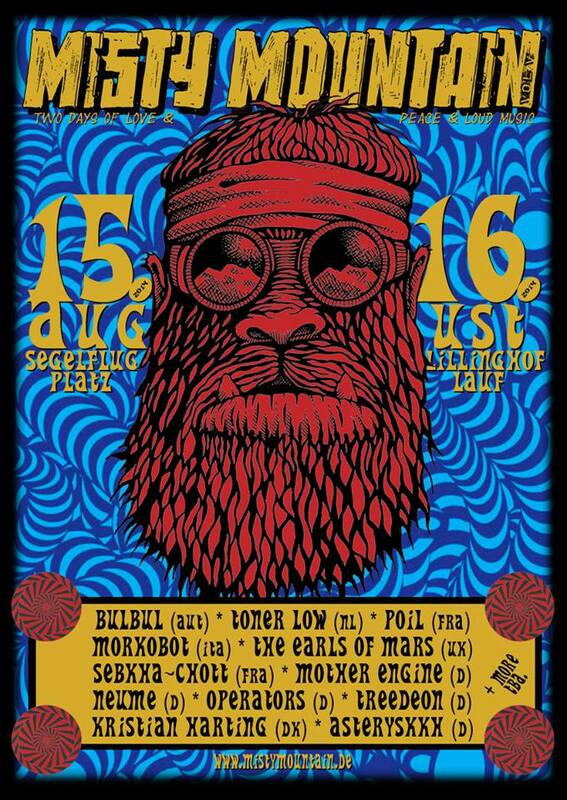 The Earls of Mars are heading for Germany in August to play the Misty Mountain festival near Nuremberg. Gonna be a weekend to remember! Join us!